Mr Sen was wearing orange shoes. 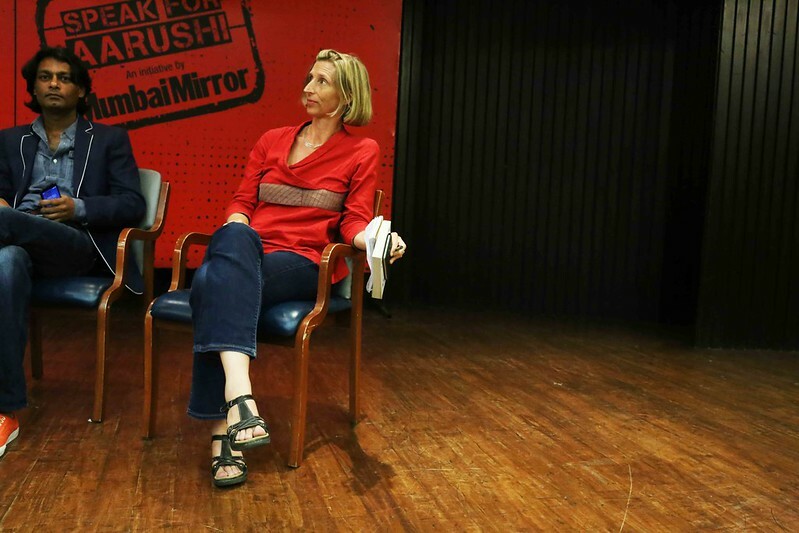 Ellen Barry, the South Asia bureau chief for The New York Times, was​ seated beside him on the stage in a red shirt (see the top photograph). After only a few minutes into the conversation, Mr Sen turned to Ms Barry and began to denounce her ​for​ the damning review she had written of his book on the news website​ The Wire. ​H​e had a serious problem with one of her lines (“Just because the prosecution was flawed doesn’t mean they didn’t do it”); he also scolded her for misspelling a character’s name in her review. Mr Sen then went on to utter some unflattering words about the Times woman, ​holding up​ her​ review​ to the audience as an example of present-day’s ​poor ​journalism. Nobody was expecting such an assault. Ms Barry, a Pulitzer Prize winner, looked dazed. Mr Jospeh, a columnist for Ms Barry’s newspaper, was completely rattled. The public clapped; it was not clear if the applause was for Ms Barry or for Mr Sen. The conversation then continued in the new normal. 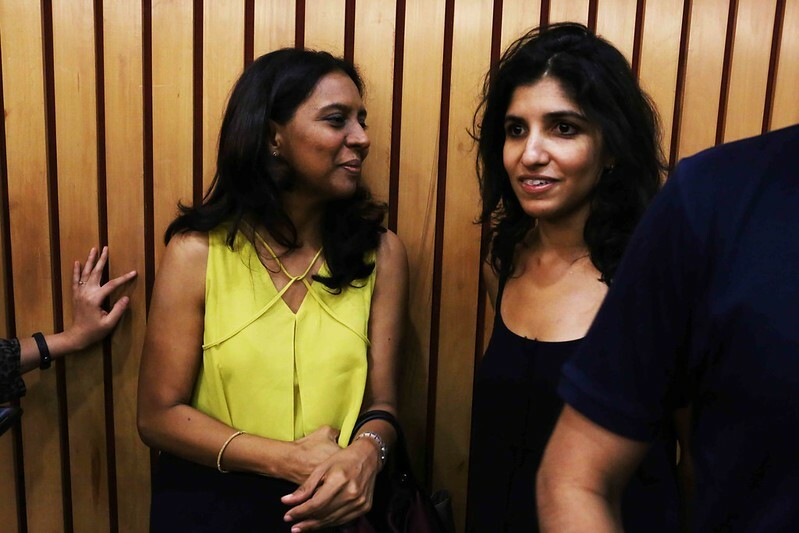 Mr Sen’s ​incorrigible​ manners took away all the attention from the beautiful people.​ On that evening,​ Meenal Baghel​, ​the Bombay-based​ editor​ for the​​ Mumbai Mirror,​ made a rare appearance in the capital. She looked stunning in her green top. 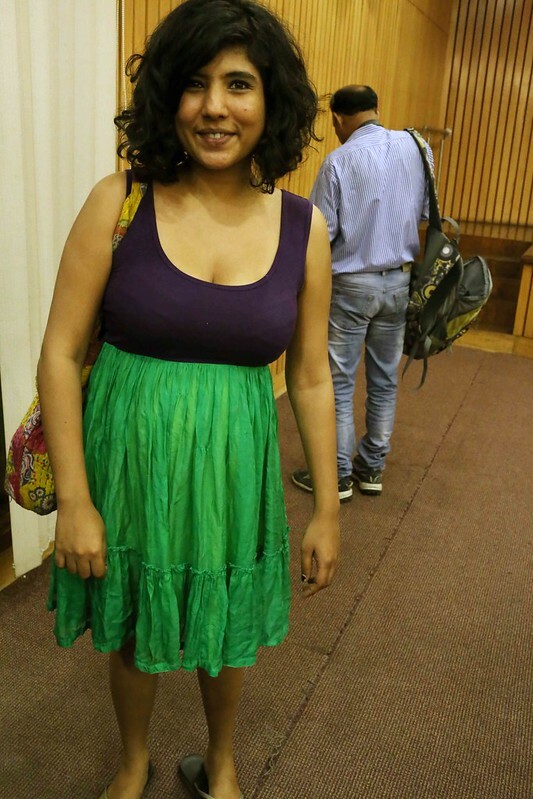 Chiki Sarkar, who is rumored to be starting a new publishing house, dazzled ​in a black gown. 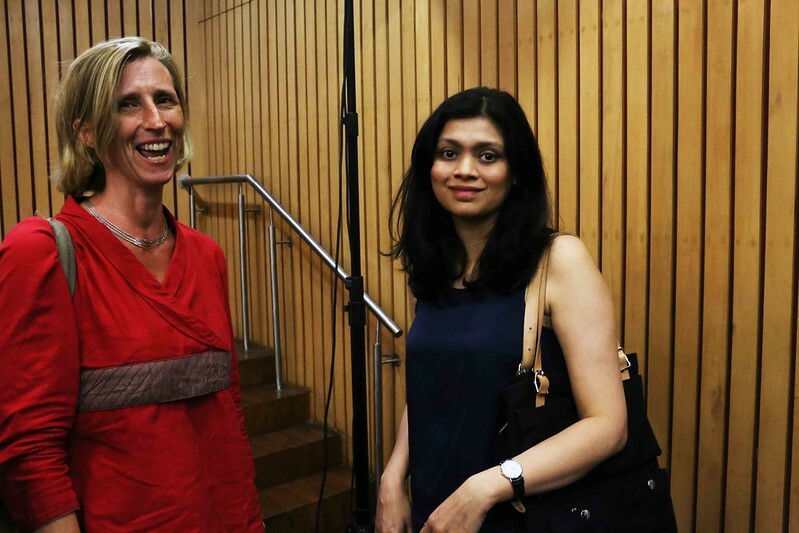 Meru Gokhale of Penguin Random House had arrived with her husband, author Patrick French. He looked extremely grim. Early this year, Mr French was appointed as Nobel Prize-winning writer Doris Lessing’s biographer by the literary executors of her estate. There was also the lovely (retired Chief Justice) Leila Seth​,​ who goes to every talk-of-the-town book launch. 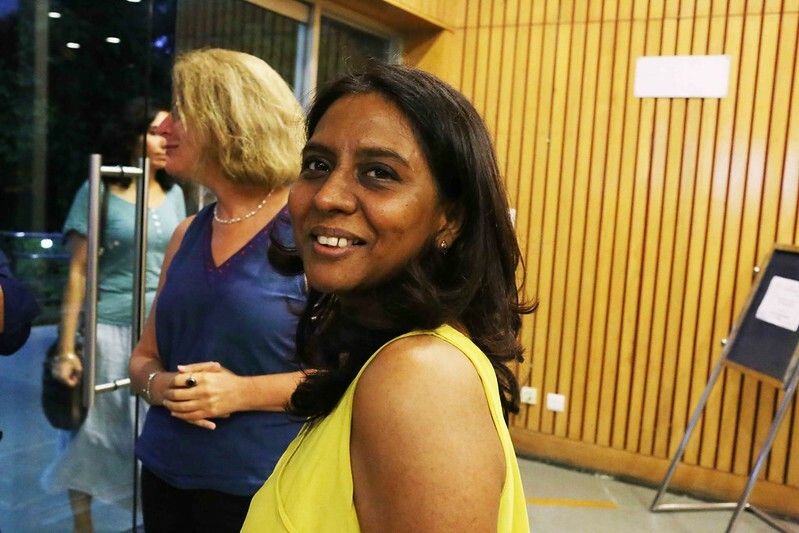 She was seated beside her daughter, Aradhana​, a renowned artist​. 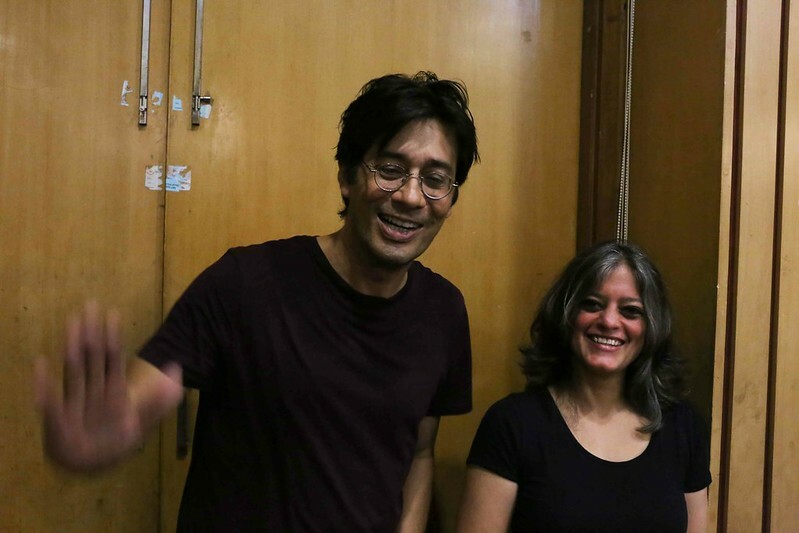 The handsome Kai Friese, who was the founding editor of the now-defunct Delhi City Limits magazine, was seen standing beside writer Mitali Saran—she looked dashing in her salt-and-pepper hair. Other notables spotted: the stylishly attired TV presenter Sunil Sethi, the reclusive journalist Sheila Reddy who is said to be working on a book on Pakistan’s founder Muhammed Ali Jinnah​,​ and her daughter, author Meenakshi Reddy Madhavan, who entered separately with a male friend of foreign extraction. ​The Delhi Walla​ feels that​ next time Ms Barry should think thrice before going to attend the launch of a book that she has already trashed. How exciting and unpredictable and gossipy! It’s just like school! I see a very sinister design in this report. 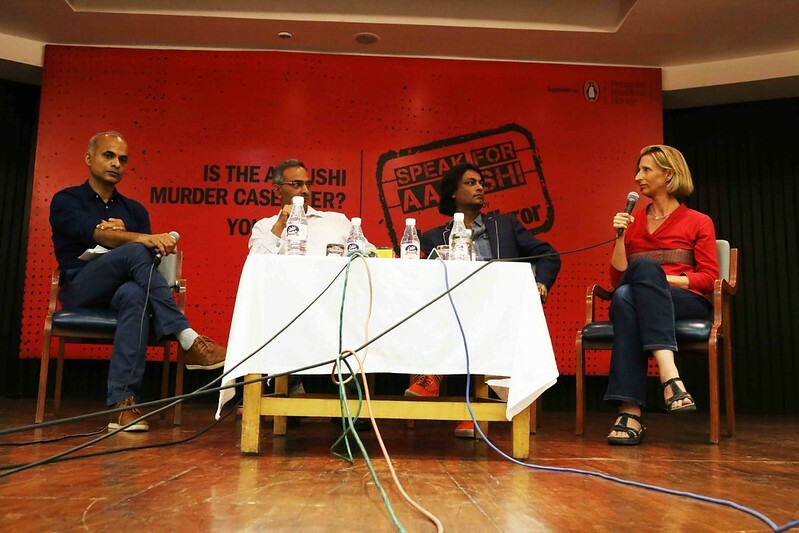 Like Ms. Barry, you have also chosen to spell Manu Joseph as Jospeh is one paragraph. Is this by design?? Wow. What a cool discovery! This time forgive me… I’m not making the correction! 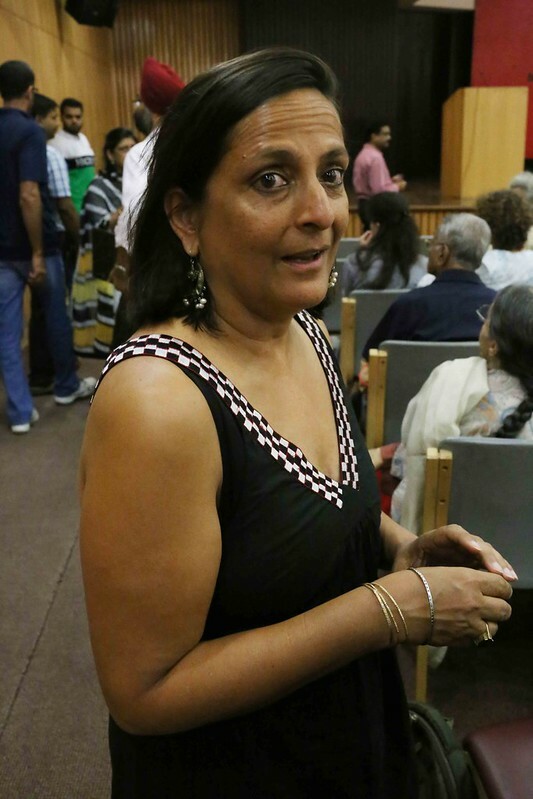 Despite the soft corner of the media for the parents of the unfortunate girl Aarushi Talwar and a long article in a Canada publication expressing dissatisfaction with the Indian judicial system by a close relative of Aarushi’s mother besides the perception of the Media doubting the calibre of a U.P. judge in delivering the judgement in English; the prolonged and sustained efforts by the accused to derail the judicial process, the Additional District & Sessions Judge (CBI), Ghaziabad pronounced the judgement in a record time and before his superannuation. Though more than one year and a half has elapsed the guilty couple have not been bailed out by the Allahabad High Court where an appeal is pending. It was a simple honour killing case by the suave and educated couple unlike the rustic and semi-literate parents in a village in Haryana. Hence, the Delhi media poured its heart in favour of the accused who were found guilty by the judiciary. The Delhi Walla is widely known for his excellent eye for a photograph. So what is going on here? [EDITED] first talk about how beautiful people are in the article and then publish as unflattering a picture of them as possible? That was not my intention at all. These are really beautiful-looking people in real life, at least. Perhaps you feel so because I’m still trying to learn to take photos in a closed crowded space where people are constantly moving around and milling with each other. This was indeed very unfortunate. sure Ms Barry got a name wrong, and if it had been published in NYT the fact checking team would have corrected it, but that does not justify Mr Sen behaving in such a boorish manner. journalism is all about being fair and allowing for healthy discussion. In this age when if you have a laptop and can a blog you can say what you may, without a care in the world, Mr Sen is taking umbrage to the observations and thoughts expressed by a seasoned journalist (who incidentally is a Pulitzer prize winner). surely just as Mr Sen was entitled to his opinion on the murder and who did it or his opinion on the Mukherjeas, Ms Barry should be allowed to have hers. but there is another disturbing fact to this episode. 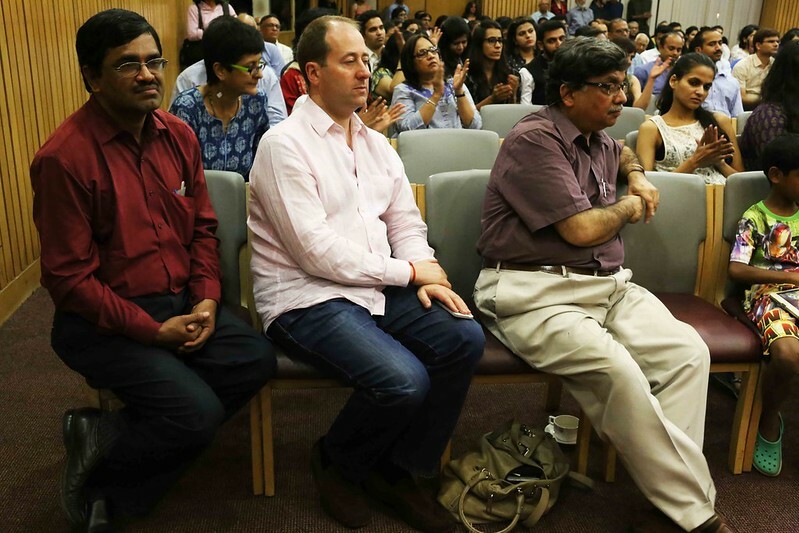 I refuse to believe that Mr Joseph was so taken in by Mr Sen that his journalistic instinct dies and he did not anticipate the turn of the evening, even though the lady was invited to the panel by Mr Sen himself. My hunch is Mr Joseph knew and he coluded with Mr Sen to setup Ms Barry, which she walked into. Else what would explain the authour Mr Sen seated next to Ms Barry? or what would have explained the moderator sitting at the extreme end og the group. In every panel discussion that i have attended always the moderator takes the central position and has his panelists next to them, which was not the case in this instance. I think Mr Sen and Mr Joseph owe Ms Barry an unqualified apology and we should demand it be issued asap.